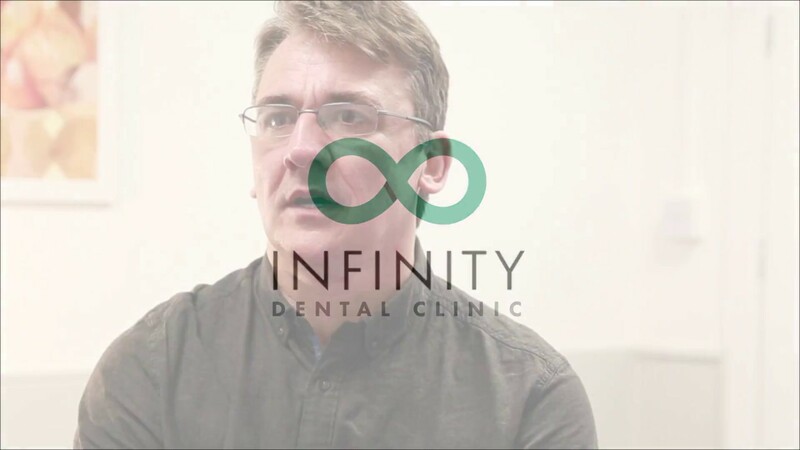 Why Choose Infinity Dental Clinic? The Dental Practice has been based in the heart of Leeds since 1958. At Infinity Dental Clinic, we will endeavour to ensure your dental experience is as pleasant and stress-free as possible by offering a relaxing atmosphere and exceptional dental care. Our Dentists are skilled at providing the most up-to-date procedures, using state-of-the-art technology and the latest Digital methods. Our objective is to leave you feeling delighted with your treatment. Visit our testimonials page to see our reviews and you can also see examples of some of our work by reading our weekly informative blogs. We do all we can to meet the needs of each of our patients. At Infinity Dental Clinic we understand that everyone has specific requirements and will endeavour to fulfil these. 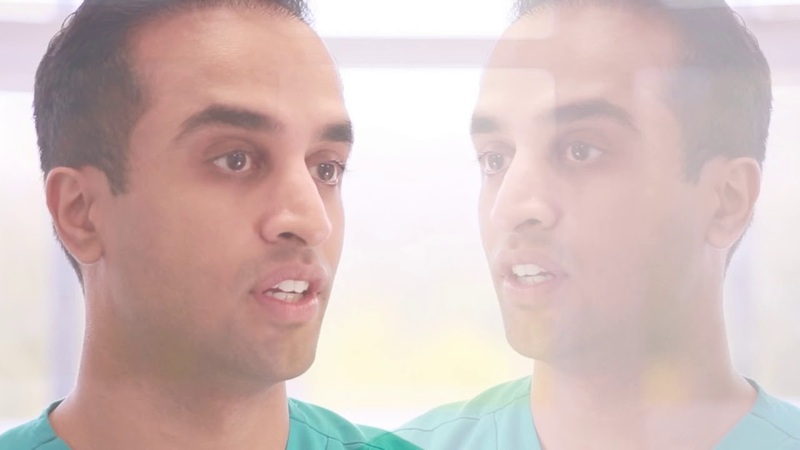 We are one of only a few dental practices in the UK to provide the latest Digital Dental techniques enabling us to perform Dentistry with optimum precision. 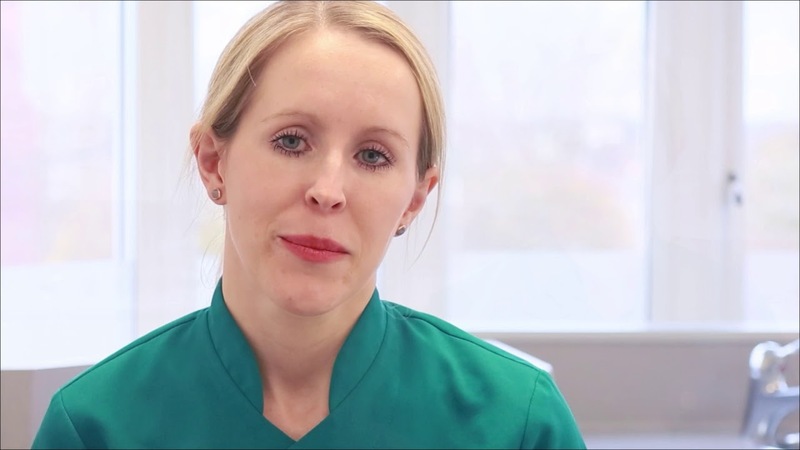 For immediate advice on your Dental Care or Facial Rejuventation, our experienced Treatment Coordinator is available for a complimentary consultation. We are here for the long haul, so you can be rest assured that we will be here should you need us following completion of your treatment. Exceptional dental care: We will provide you with the most up-to-date dental procedures. Transparency: We will make the total cost clear before you decide on your treatment. Stress-free: We will make all the effort, so you don’t have to. Respect: We will be honest, reliable and caring. Guarantee: Our skilled Dentists will guarantee your treatment giving you peace of mind.